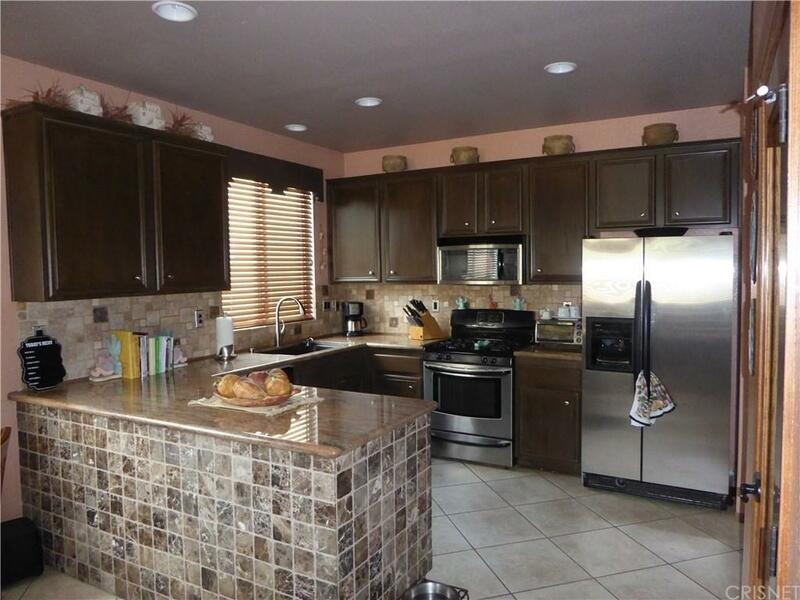 This stunning home shows pride of ownership with many upgraded features. 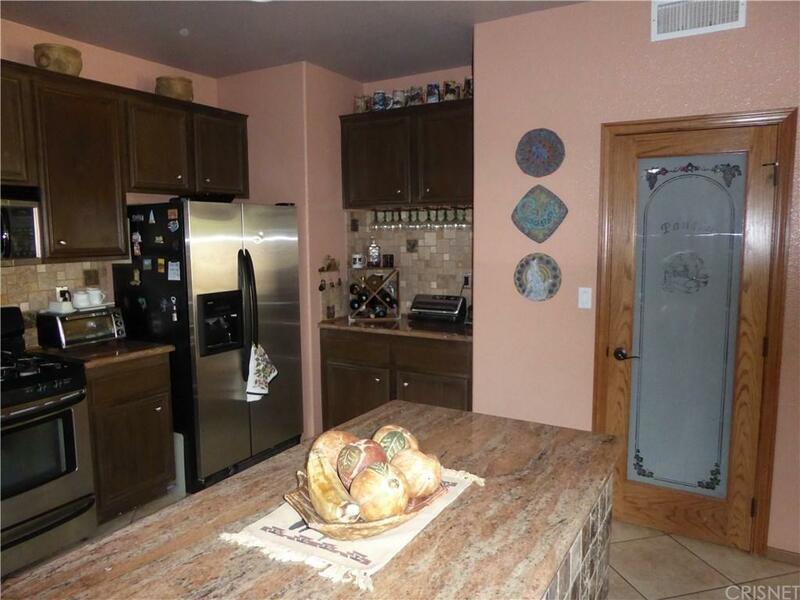 Exquisitely done kitchen tiling, cabinets, and granite counter tops, custom wall ship lap, duel sided fireplace, RV access, new flooring on the stairs, and in theater room. The entire first floor tiling was laid at a 45 degree angle creating an elegant contrast. New carpeting in two bedrooms and new flooring in theater. The outdoor landscaping was well thought out. Enjoy the front patio with your own creek running from the backyard to the front creating a soothing and relaxed atmosphere. 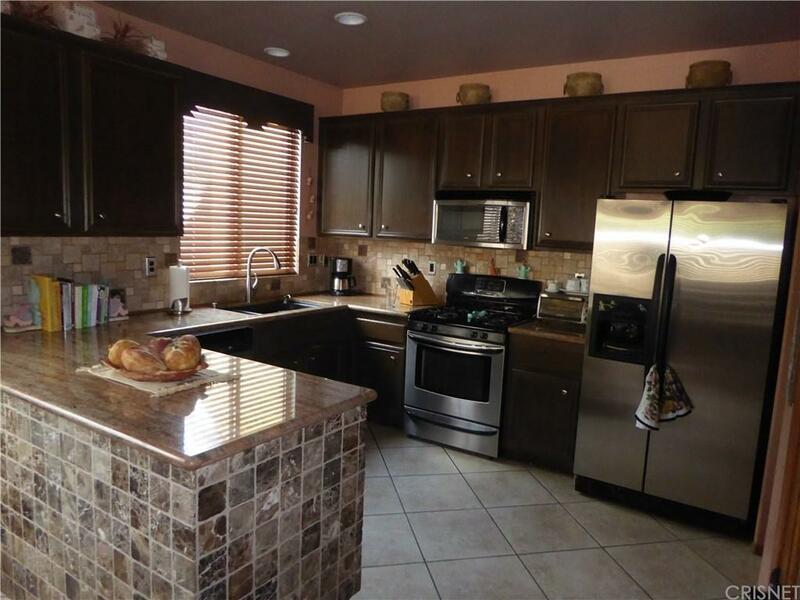 Located on a private Cut-De-Sac, close to schools, shopping, parks, and Rancho Vista Golf Course. Hurry, don't miss this one, over $30,000 in updrades!! 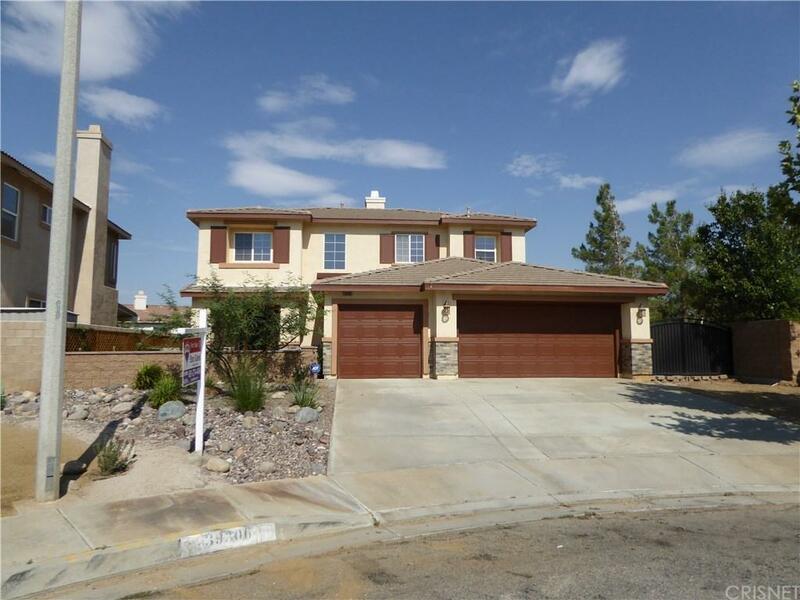 Sold by Anna Morehouse BRE#01987921 of Berkshire Hathaway Homeservic. Listing provided courtesy of Catherine Belanger DRE#01987921 of Re/Max All-Pro.